This Bala Cynwyd virtual office provides businesses the flexibility and low cost of an office without the expense of full-time offices. This office is a first choice for those who desire optimum accessibility to the entire Philadelphia marketplace while remaining outside the city limits. Boasting amenities such as hot-desking, meeting rooms, 24/7 access and broadband Internet connections, this virtual office is sure to make your business even more flexible and efficient. Bala Cynwyd was originally settled in 1682 by Welsh colonists of the same group that settled and developed Lower Merion Township. The community of Bala Cynwyd is located on the Main Line in southeastern Pennsylvania, bordering the western edge of Philadelphia at US Route 1. This town's advantageous location so near to the sights and sounds of Philadelphia makes it an ideal choice for your next office space location. While most of today's Bala Cynwyd residents are originally from other areas of the country, they are collectively proud of the lasting sturdy, honest and industrious spirit of the original settlers that still seems to pervade this charming town. 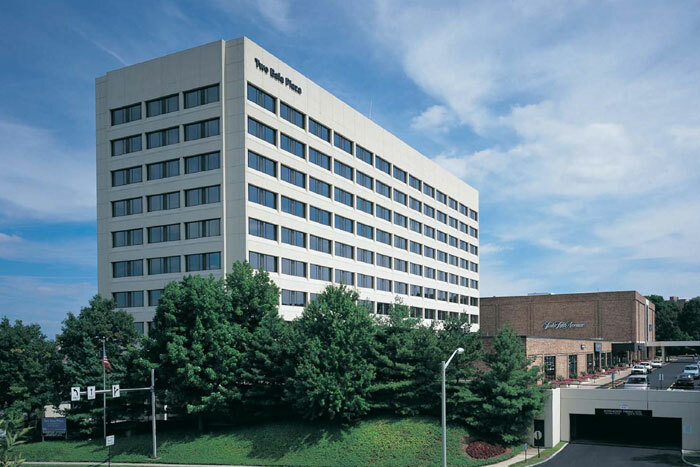 If you are searching for premier office space to rent or lease in Bala Cynwyd, let ABCN handle everything for you! From start to finish, ABCN is here to help. To speak with a representative about Bala Cynwyd executive office space availability, give us a call at 1(800) 869-9595.